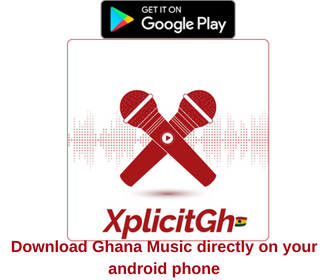 The 14 years talented girl Erica who was on the TV3 Talented Kids Show in 2012, releases her debut single titled “That Girl”. The song was produced by Saved. Erica writes her songs based on real life experiences not necessarily hers but others. She preaches that there are quality men out there and our ladies should hold on tight to them because there are other ladies out there on the look, who are ready to steal these men at the least chance presented to them. 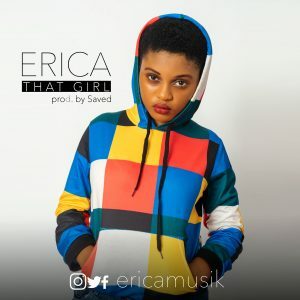 Erica’s new single – “That Girl” is her first single and a few industry stakeholders already tag it as a hit after first listening.